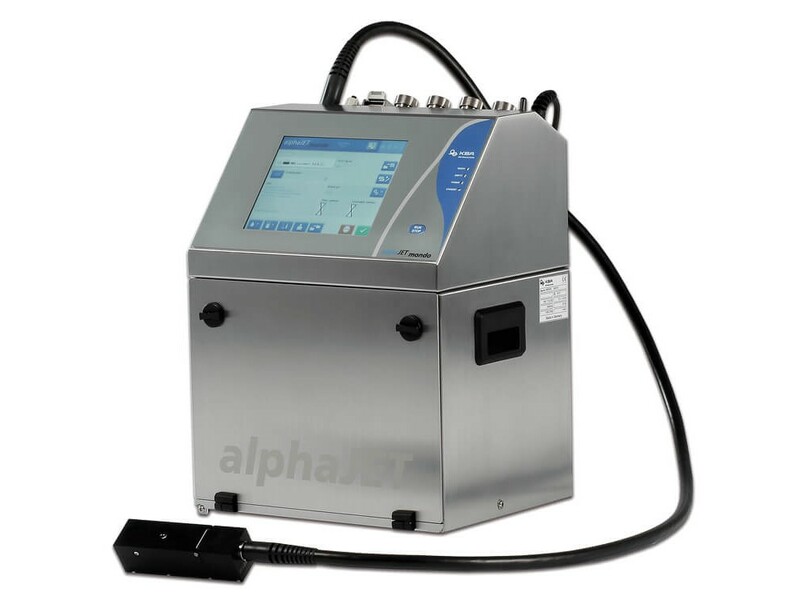 The alphaJET MONDO is an IP65 rated industrial inkjet coder that has been designed to meet standard coding needs for a broad range of applications. It stands out for ease of operation and extremely low odour. With fast dry times and the ability to print on almost any surface, the alphaJET MONDO offers simplicity and flexibility. 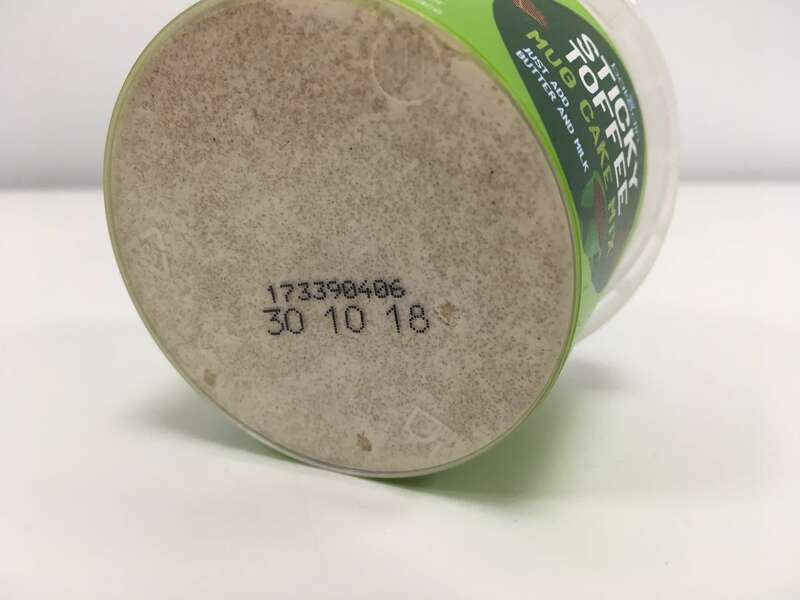 We had been using a hand sticker-gun to put the date codes on our pots, but there was a risk of these coming off and a pot reaching the shelf without a date code. 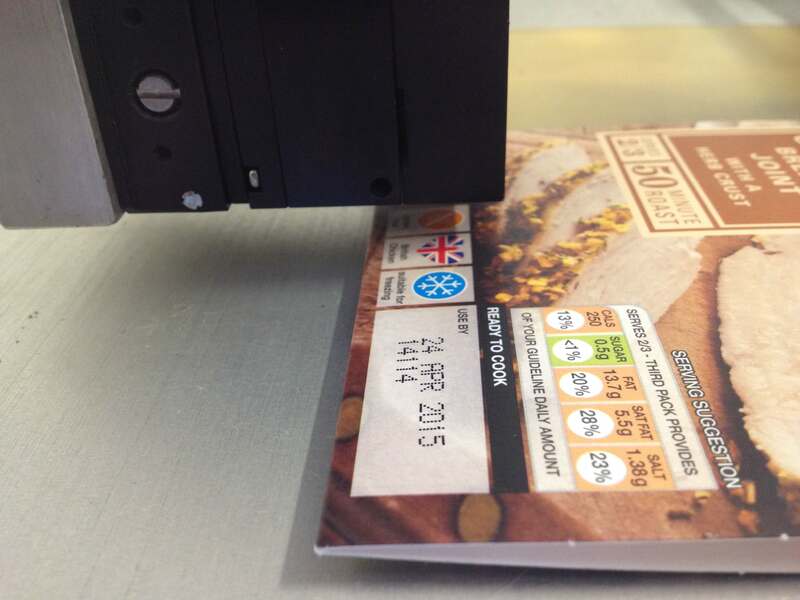 Now, we use the alphaJET mondo to print a 2-line date and batch on the base of the pots. We can also adjust the setup very easily to print on our filled cartons.